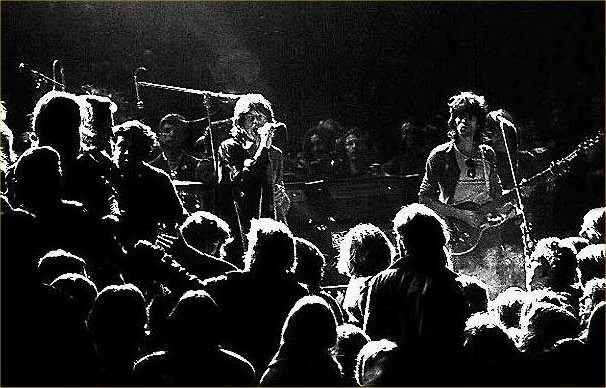 This week, the classic Rolling Stones album, Exile On Main St., peaked at number 2 on the Billboard Hot 100, just behind Glee‘s latest album, Showstoppers (that’s another one that’s setting records, seeing as few TV shows in U.S. history have had consistently top selling soundtracks of original material). Exile is 38 years old — and was originally certified Gold in May of 1972 — yet it still holds up in a big way thanks to an anniversary re-issue and a tie-in with Target stores. Only Michael Jackson and The Beatles have had such similar success with their old albums. I wonder what classic album will chart next? I’m thinking Frampton Comes Alive!